1.1.4 What is so Special About South African Wine? 1.1.5 What is Included With a Cape Town Wine Tour? 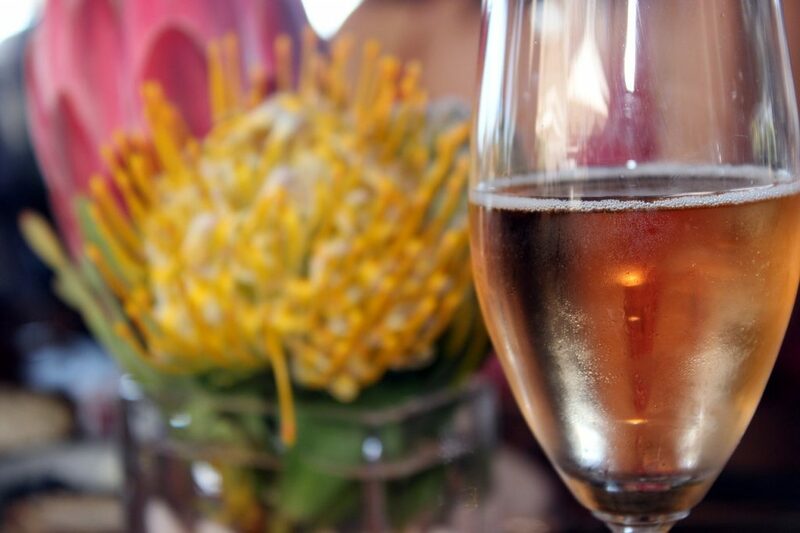 Considering taking one of the Cape Town Wine tours? South African wine has long been regarded as a world leader. Low cost, crisp, delicious, there are many adjectives we could use! 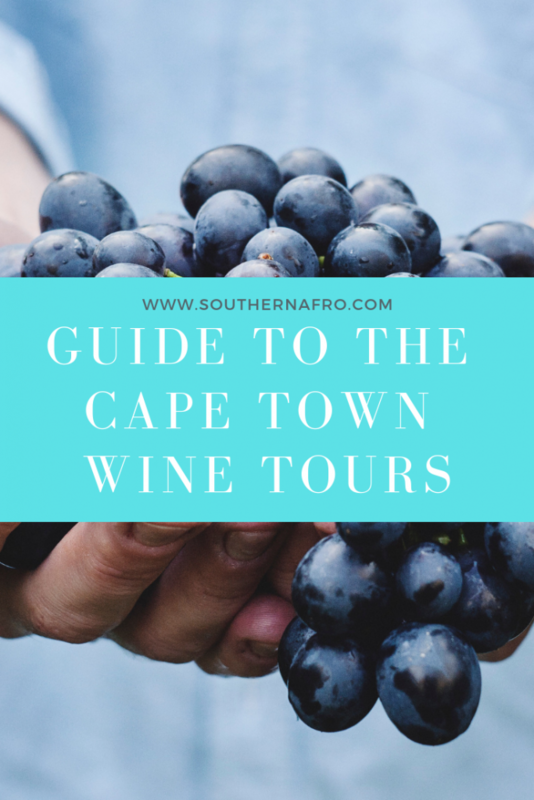 The other plus point is that when visiting the stunning location of Cape Town, you can easily venture off on a wine tour during your vacation too. The Western Cape area is renowned for its various different wineries and estates, and not only do they have delicious wines to try, but amazing landscapes too. You could rent a car and drive yourself to one of the local estates for a tasting session. You are not an idiot, don’t drink and drive. Besides, if you’re driving you’re very limited in what you can actually enjoy! For that reason, getting on a wine tour is a great idea. You simply sit back, relax, take in the scenery and then enjoy as much wine as you like. You can venture out to several different estates within around 20km or less from the centre of Cape Town. Tours will give you a knowledgeable guide, an air conditioned vehicle, and you can usually opt for a private or group tour. A group tour is a great way to get to know other travellers too. A few of the most famous wineries within the Cape Town area are located in Constantia Valley, Franschhoek, and Stellenbosch. These areas are all within driving distance of the city and will give you a full or half day out. A full day is always preferable if you want the real vino experience. Constantia Valley is around 20km away from the centre of Cape Town and it is beautiful area which is extremely popular. 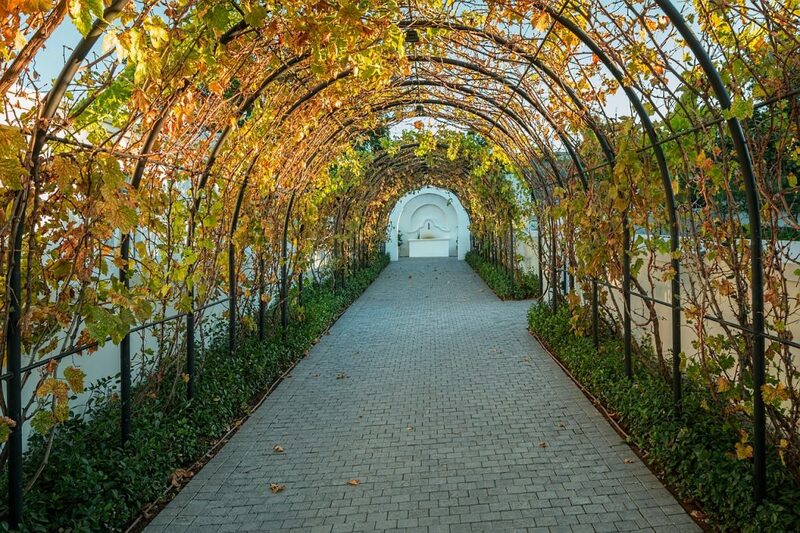 There are several estates within the area, and a wine tour will take you to the best ones, such as Groot Constantia and Beau Constantia, to name just two. Beau Constantia in particular is a special winery to visit, due to the amazing views. Located high up on the hillside, you can see for miles on a clear day. Groot Constantia is actually the oldest wine-producing farm in the country, and also has some pretty impressive views on offer. Of course, both are also famous for the delicious wines they have on offer. Despite the fact that Franschhoek is a little further away from Cape Town, you can still see the huge and imposing Table Mountain from the wineries in the area! In Franschhoek you don’t just get wine, but you get amazing food too! If you like cheese, this is a great spot to head to. This town is part of an area called Boland Winelands and you’ll find many different estates dotted around the pretty landscapes. Stellenbosch is a lively town, but another which is famous for its wine. As you venture just outside of the town’s main urban span, you’ll hit the famous estates which produce delicious wines and local fare. A little less obvious than the wineries which are closer to Cape Town, you won’t have to battle with crowds whilst you’re tasting the deliciousness! What is so Special About South African Wine? If you’re not the world’s biggest wine expert, you might be a little confused about why South African wine is special. South African wines have been around for years, but they’ve flown quite far under the radar. This has nothing to do with quality, it’s simply that they have been overtaken in marketing by the likes of Napa Valley in California. Most of the wine created in South Africa comes from this Western Cape area, and when staying in Cape Town, you’re so close to it! The wines developed in this part of the country have an earthy taste. Due to the constantly warm weather, the grapes are allowed to ripen very well, which creates wines which are high in alcohol. They’re also full-bodied and delicious! What is Included With a Cape Town Wine Tour? It completely depends upon the company you opt for and the itinerary. All tours include air conditioned transport, with a knowledgeable and licensed driver. Your driver acts as your guide, or you might have a separate guide. They will be able to point out the various areas of interest as you drive to the various estates, so you get to learn more about where you’re going. Some tours visit just one estate. Others visit several during the day. If you go for a tour which visits more than one estate, you’re getting great value for money. Once you arrive at an estate, you’ll be greeted and you’ll get to see the views around the countryside, taking in the fresh air. You’ll learn about how wine is made. They give a talk about the various types of wines made on the property. As well as the history of the estate itself. Some of the wineries in this part of the country are very old. It’s worth learning about this as you tour around the various parts of the estate. Some estates have on-site restaurants, but even those that don’t will serve you appetisers with your wine, such as locally produced cheese and bread. Then comes the fun part – tasting! If you like what you taste, you can take a bottle or two home! When visiting beautiful Cape Town, a wine tour is the ideal day out. Whether you’re a wine enthusiast or not, you’ll really enjoy viewing the amazing scenery. You also get to escape the city centre for a few hours. Spend time checking out the countryside you’d never have otherwise visited. Learning about the history of South African wine producing is really interesting, and the wines are also very competitively priced. 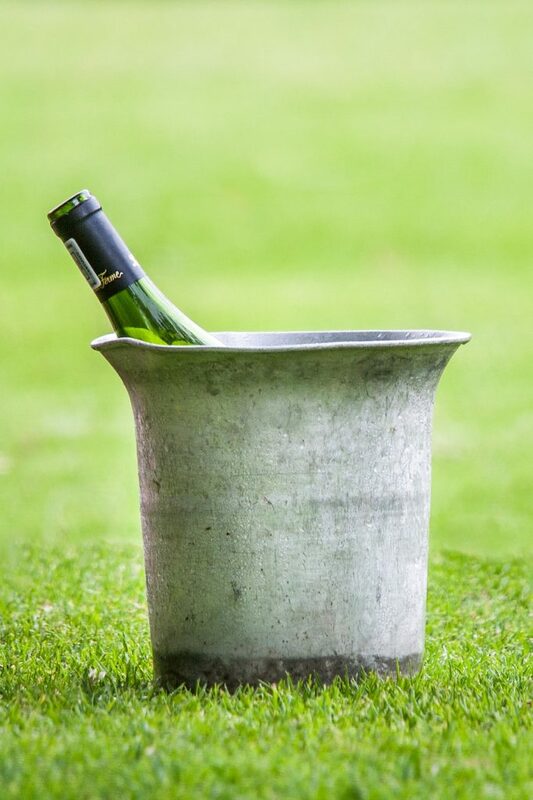 If you love a glass of vino, this really is the ideal add-on to your Cape Town vacation!